The YMCA’s early childhood classes are a great way for your child to learn body awareness while building a healthy self esteem. 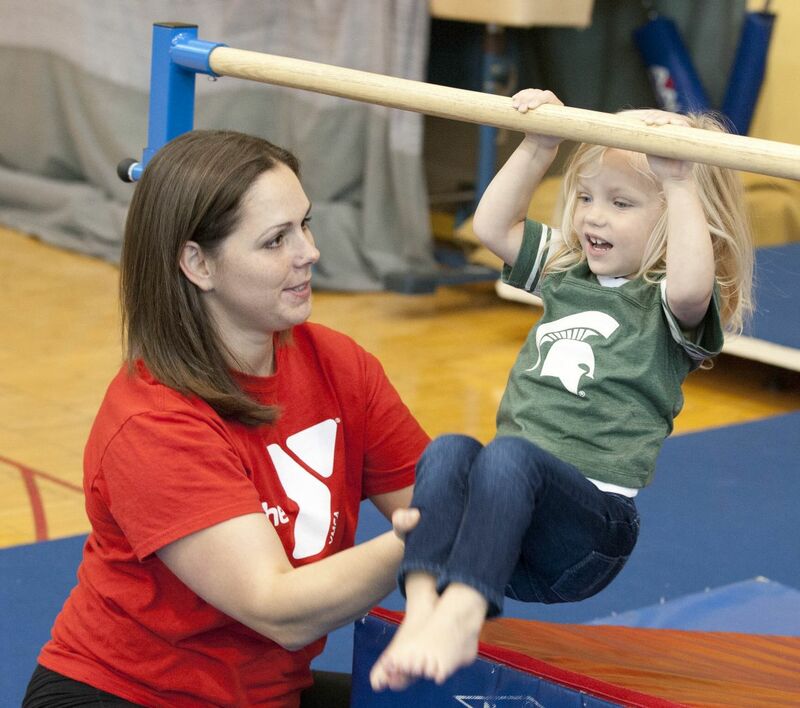 Our gymnastics classes teach developmentally appropriate skills with the direct aim of enhancing social behavior, gross motor ability and coordination. Each class includes a mixture of aerobics, stretching and body positioning associated with the proper use of gymnastics equipment.